What is BTC? What are the advantages of buying Chips with Bitcoin? Zynga Poker is a poker game that Zynga company offers on the internet with web and mobile applications. Even though Zynga Poker has millions of customers, when you look at the comments, you can see that some Zynga poker players are not happy with Zynga. Another issue causing dissatisfaction is the problems experienced in buying Zynga Poker Chips. At Zynga Poker, poker players cannot buy chips with Bitcoin on Zynga's own sales channels. 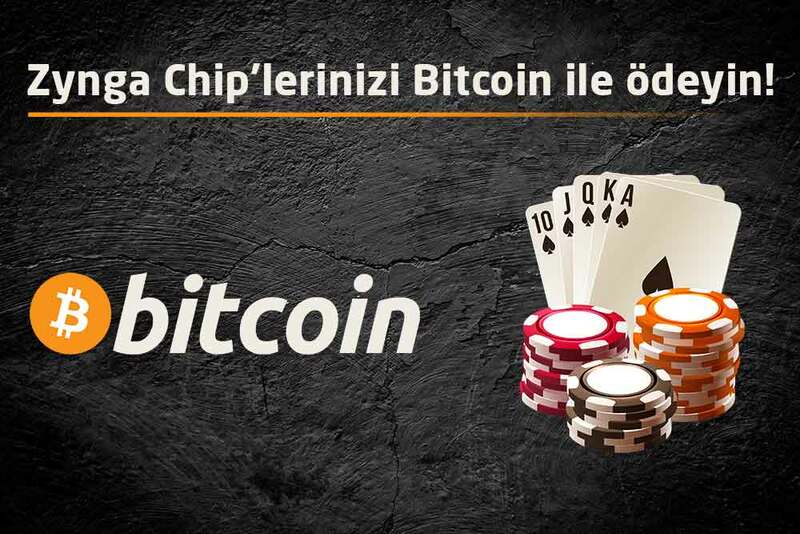 However, while buying chips on Poker Kedi, Bitcoin is available among payment options. Bitcoin, which is perhaps a very new phrase for many poker players, is actually used in many parts of the world. For those who do not know or are going to use it for the first time, let's talk a bit about what Bitcoin is. What is Bitcoin? Where did it come from? Bitcoin is a completely independent digital currency that is not related to any bank, official financial institution or organization, if it is to be defined in its most basic form. Although it has been around the world in 2008 and has been in use since 2009, many people do not know how to use Bitcoin or have wrong information about it. Bitcoin, which is not widely known except from misinformation, is seen as a source of finance for the future by many people and authorities. To sum up Bitcoin in a simpler language; You can consider it as a digital currency that cannot be tracked, that has very low transfer fees, and that is constantly gaining value. 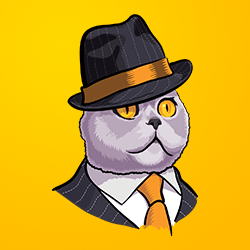 To purchase Zynga Poker Chips, you can buy bitcoin first, then transfer the BTCs to the Poker Kedi Wallet account and contact your Chip Sales Representatives to get your Chips. To purchase Zynga Poker Chips with Bitcoin, visit our Chip Sales page.